»House, Garden and Dogs»December – Good Grief!! The RFDS Simulator last time we used it. 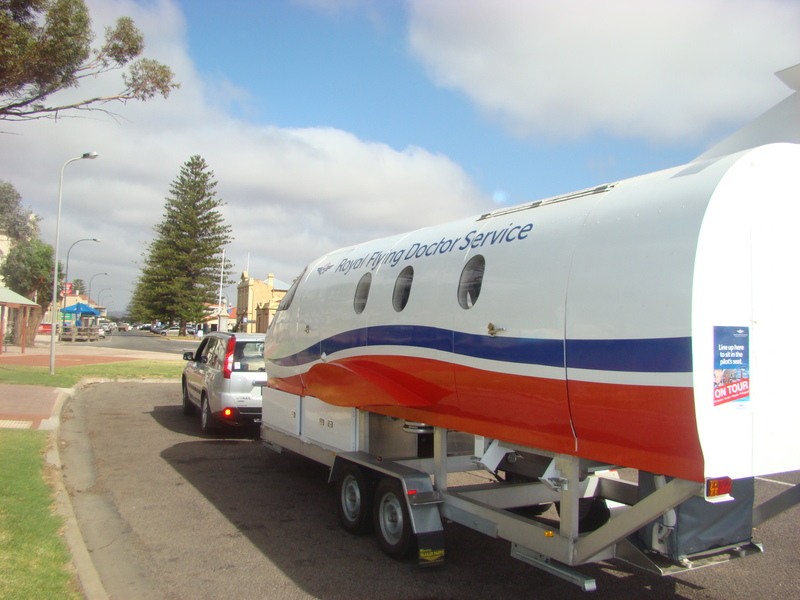 Since I started writing this we have had an RFDS Workshop which was run by Central Operations during which we were told that it would be unlikely that we would get the simulator back but they would see what they could. Well, they did very well and the Simulator will arrive here on the morning of the 9th and be set up. The tentative date for the Pageant was Saturday 8th Dec. but it turned out that the Ada Ryan Gardens had been booked out for that day with a big wedding and that date could not be moved, so it became Sunday the 9th. I am not sure if I will be able to assist – actually it is unlikely that I will be able to assist. 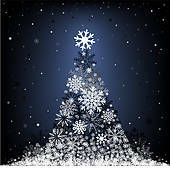 The same will apply the following week – Carols in the Park – which clashes with our own Carol Service at church. During this coming week we are in for a few days of hot weather somewhere between 28c on Tuesday up to 37c on Thursday and a cooler 30c on Friday. I think the weather should be ok for the children’s Pageant and the Market afterwards. Annabell has not been at her best this last week, so we will have to keep a close eye on her and make sure she does not overdo things. Only two more coffee nights and them they break up until next February. I suppose you are well used to talking about Christmas carols in one breath and 37c heat in the next! Well, yes, although it did (and still does) take a bit of getting used to, and yes, I do miss the snow. Hopefully it won’t get too hot for the holidays. Seeing Dougal and Benji together sure made me smile. What I would like ( not sure about Annabell though) would be for all three dogs to be together for a photograph, Dougal, Benji and Yogi. That really would be great. Yes, I miss the WaWa sometimes – not too sure if Benji does though. We never hear from them so I have no idea how she is.